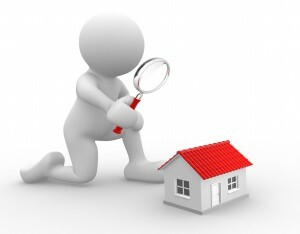 When it comes to selecting your home inspector, selecting the right one can save headache, and thousands in the long run. The inspectors at Always Guarding YOU Home Inspection are all licensed by New York State, and come from a long extensive background in construction related fields ONLY! We pride ourselves on the simple philosophy that “Helping Others…..Helps Us All….We’ll See It Before You Buy It! That is our Guarantee! We are the only Home Inspection Company to offer a full 100% refund if you are not satisfied with the inspection for any reason! Simply summit the reason within 24hrs of your inspection explaining why you feel you deserve a refund. Period! At the end of the day if your not happy with our inspection then we are not happy. That simple!